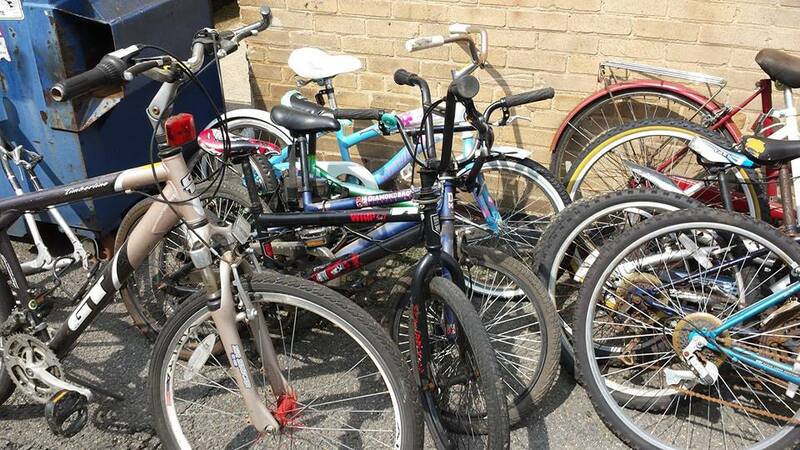 We have too many bikes so to make room for more, we’re having a Bike Swap! Stop by for killer deals on bikes and cycling merchandise! Volunteers will be on-hand with their items for sale or swap too. Come by and see the new storage and workshop space. Get all details, RSVP on Facebook or Meetup.